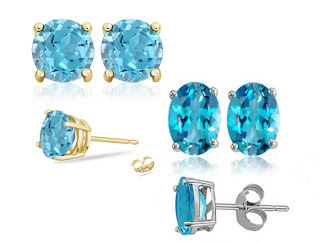 Get these beautiful 2 Carat Blue Topaz Stud earrings on 1SaleADay now! These earrings were priced at $89.99 but after the $87.00 discount, you can now get it for only $2.99! This deal will only last until 10/9/11 12 am EST. You can get these stud earrings in sterling silver or gold plating. Click on the link below for this deal. Here is a great toy for your child. It will be a perfect Christmas gift too. 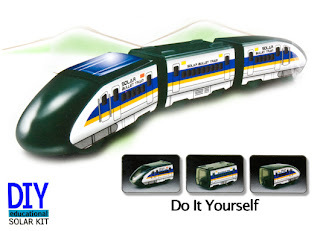 For today only, you can get this solar powered bullet train set on 1SaleADay for only $4.99. The train set was originally $39.99. You will be saving $35.00. This is a great deal! The train set is a 18-piece set with 3 cars. Get one today before the deal ends 10/9/11 12 am EST. Click on the link below for this deal. Here is another great deal!